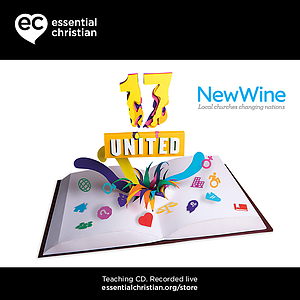 Birthing church plants is a Gareth Robinson & Lizzy Robinson talk recorded at New Wine - 2017 on Church Growth available as CD format. What does it look like to plant a church? 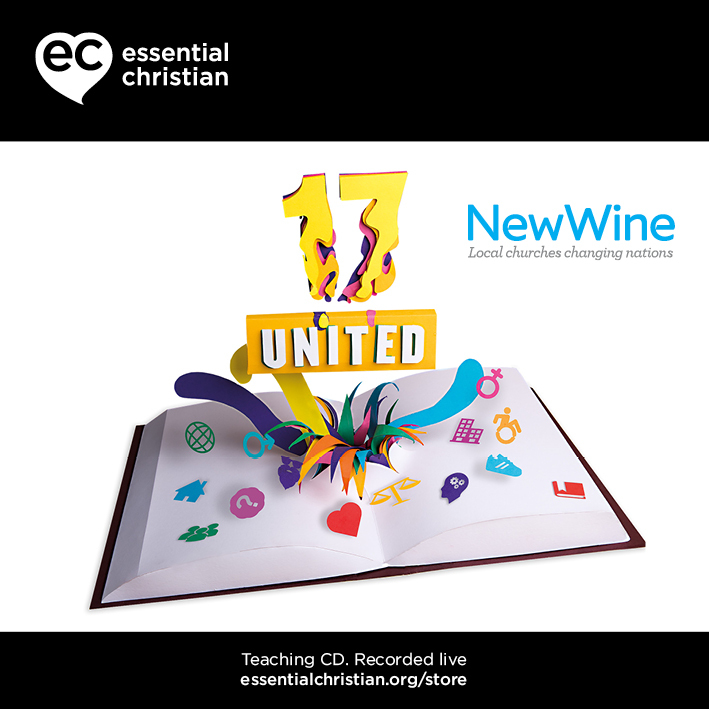 From sharing vision to building team, engaging in mission to establishing worship, Gareth and Lizzy Robinson share some practical advice and helpful principles. Be the first to review Birthing church plants a talk by Gareth Robinson & Lizzy Robinson! Got a question? No problem! Just click here to ask us about Birthing church plants a talk by Gareth Robinson & Lizzy Robinson.